Hanukkah Lights is An I Can Read Book. 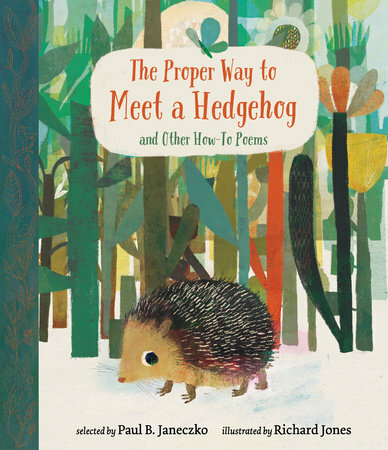 It’s a poetry collection for beginning readers. 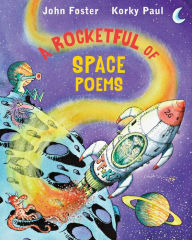 Its poems are also just right for sharing with very young children. This slim volume contains a dozen poems about potato latkes, dreidels, and Hanukkah lights. 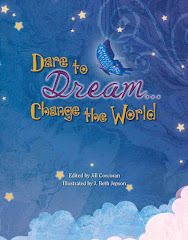 Poets whose works can be found in this book include Jane Yolen, Lee Bennett Hopkins, Lillian M. Fisher, Ann Whitford Paul, and Avis Harley. Most of the poems are rhythmic and rhyming like Michele Krueger’s Latke Time. a heaping plate for you! 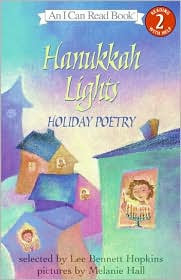 Most of the poetry in Hanukkah Lights: Holiday Poetry has little imagery or figurative language. 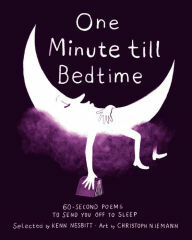 The short poems are written in simple language and most could be easily memorized by young children. 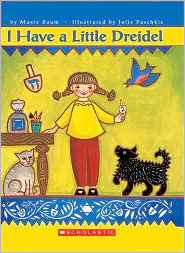 This is a book that would be nice to have on hand to share with children whose families celebrate Hanukkah. I Have a Little Dreidel is an adaptation of the traditional dreidel song known by many children who celebrate Hanukkah. Baum adds verses to the song to tell the story of a family gathering to celebrate the holiday. Relatives arrive at the home of the child narrator and share in the preparation of the latkes they will eat for dinner. 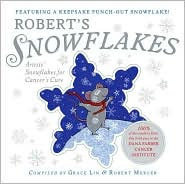 Verses about the holiday traditions of cooking and eating latkes, lighting candles, and playing the dreidel game are included in this holiday tale. Julie Paschkis’s colorful folk-art style paintings are stunning and really bring Baum’s text to life. Her illustrations express the closeness of the family and their joy in celebrating the holiday with each other. One picture shows three generations joining in making the dinner: father and children peel potatoes, grandmother tests the applesauce, and mother fries the pancakes. Each two-page spread has two verses of the poem/song—with the refrain on the right hand side. The verses are set inside boxes framed by blue and white borders that contain the Star of David, dreidels, and other design elements. The text is placed at the bottoms of the pages throughout the book. The main illustrations are set atop the bordered verses. The illustration of the family assembled at a table covered with a lemony yellow cloth that exudes warmth is a visual feast. We see smiling adults and children raising glasses in a toast while one child reaches down to feed the dog with his other hand, a gray cat with a quizzical expression sitting at the foot of a another child’s chair, the baby dropping its cup on the floor, a large golden menorah gleaming in the window, platters laden with latkes and bowls brimming with applesauce. Paschkis’s art is the star of this book. Her illustrations are filled with brightness and color and holiday cheer. I Have a Little Dreidel can be read in two different ways. One way is to read the book page by page from beginning to end. Another way would be to read only the verses on the left-hand pages and exclude the refrains. Done the second way, the text reads more like a narrative poem than a song. 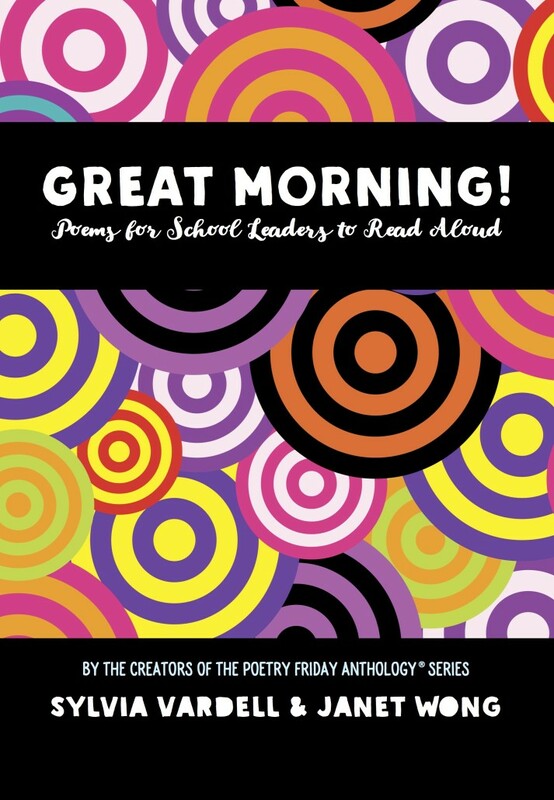 The Poetry Friday Roundup is at Two Writing Teachers today. The Dreidel book sounds great. The perfect little hanukkah gift! ...YUM, and now I want latkes! I, too, think "I Have a Little Dreidel" would make a fine Hanukkah gift for a child. I love Julie's illustrations in the book. 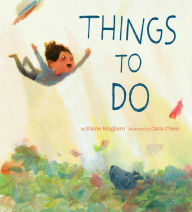 She's one of my favorite picture book illustrators. I make fine potato pancakes...if I do say so myself. I love them with sour cream or creme fraiche. Sometimes I serve them with my homemade plum sauce. They're a great comfort food! I'll have to link to these when I start my holiday round-up, Elaine. Thanks. Elaine, the Hanukkah poem anthology was wonderful. After you recommended it last year, we read it several times. Thanks! Homemade plum sauce? I'll be right over! I'm so glad you liked the book of Hanukkah poems. 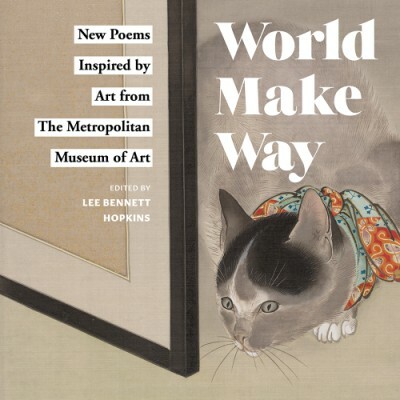 It seems Hopkins has compiled a poetry anthology for nearly every subject one can think of. I have to admit that I never eat my latkes with applesauce--I much prefer plum sauce or sour cream/creme fraiche. I just bought this for the collection. I think it will be a nice addition. Love the artwork.